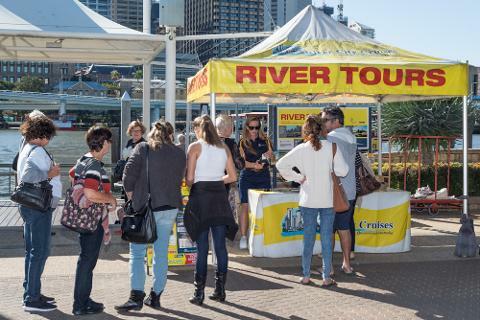 River City Cruises offers a cost effective, relaxing and informative perspective of Brisbane’s distinctive river scene for both locals and visitors with its year-round cruises so don’t leave town without doing at least one tour. 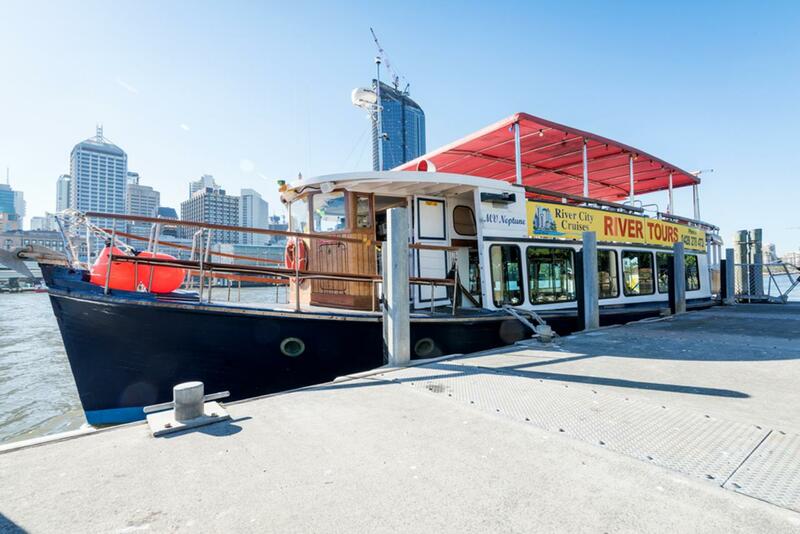 River City Cruises is the original and best sightseeing cruise on the Brisbane River. 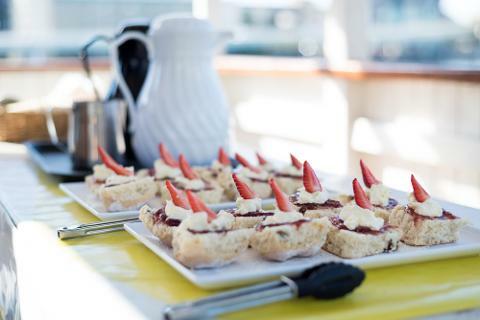 During the 1 1/2 hour guided tour, you will be entertained by the informative commentary while taking advantage of the fantastic photo opportunities as we cruise past Brisbane’s most iconic sights including the Kangaroo Point Cliffs, City Centre and the Story Bridge. 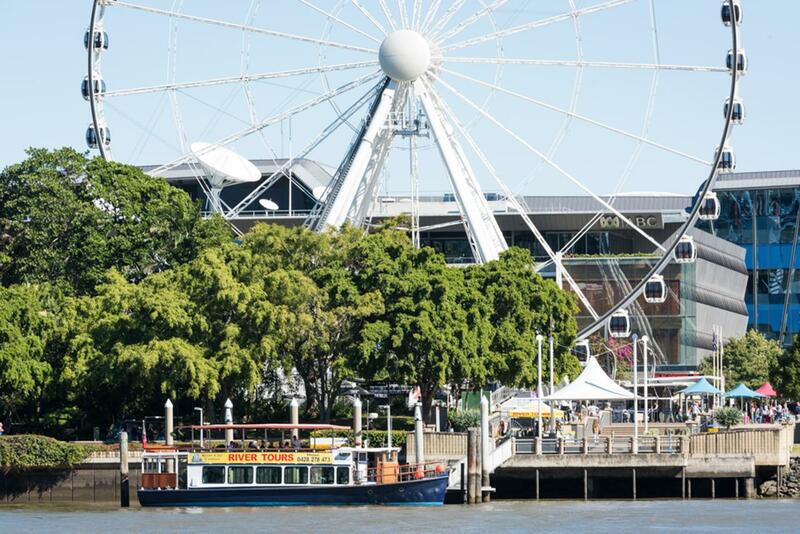 You will see, we’re not called the RIVER CITY for nothing. 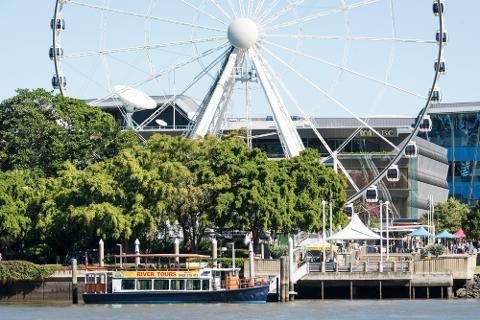 The convenient departure location is a short walk from Brisbane’s CBD and the duration of the cruise allows plenty of time for other sightseeing activities or shopping.